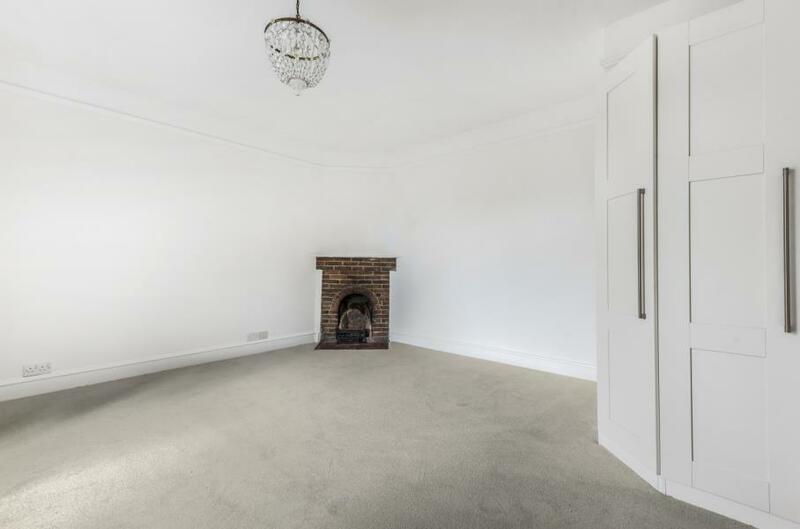 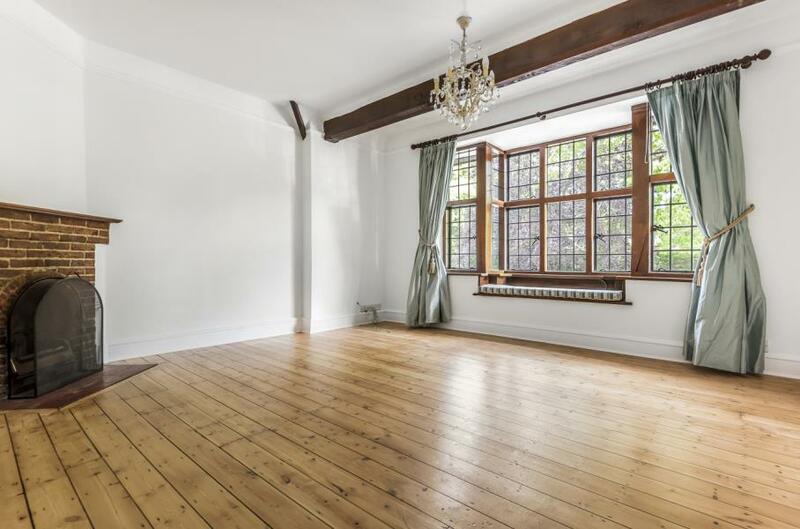 An elegant 2 bedroom ground floor conversion apartment with a wealth of character features. 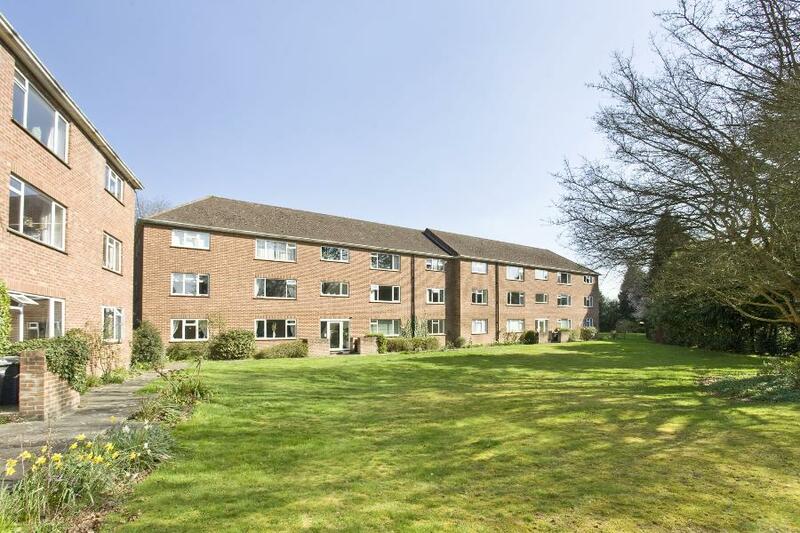 Delightful private gardens and extensive communal grounds including woodland. 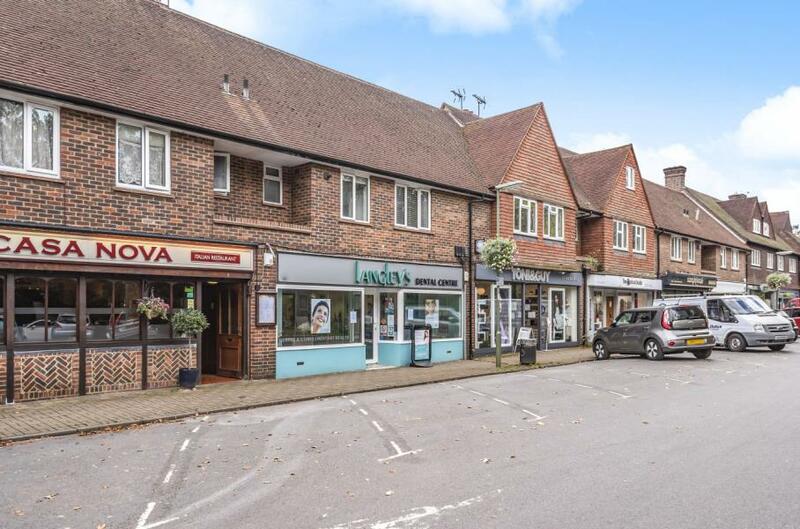 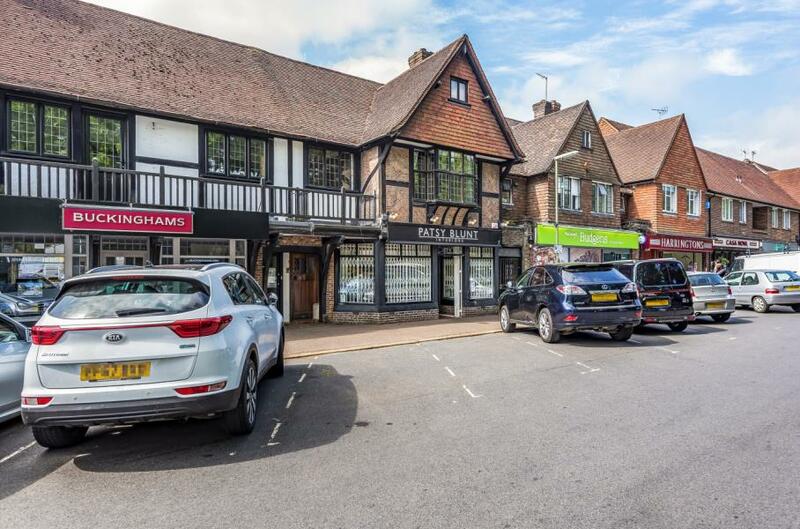 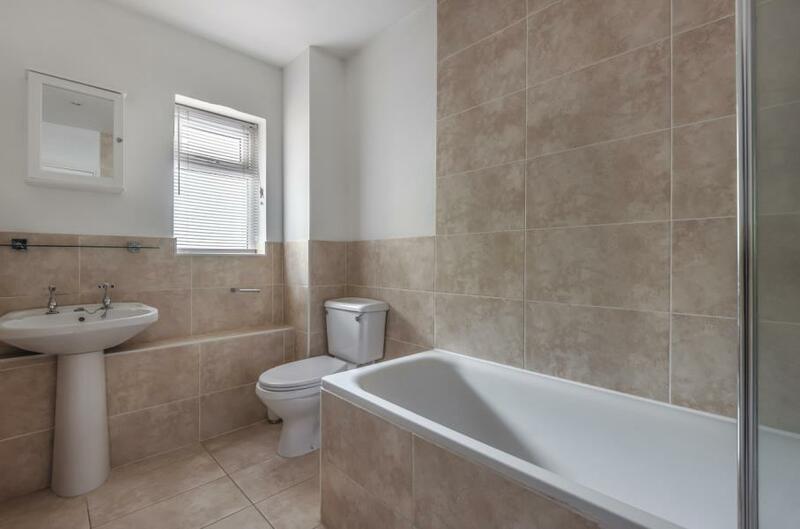 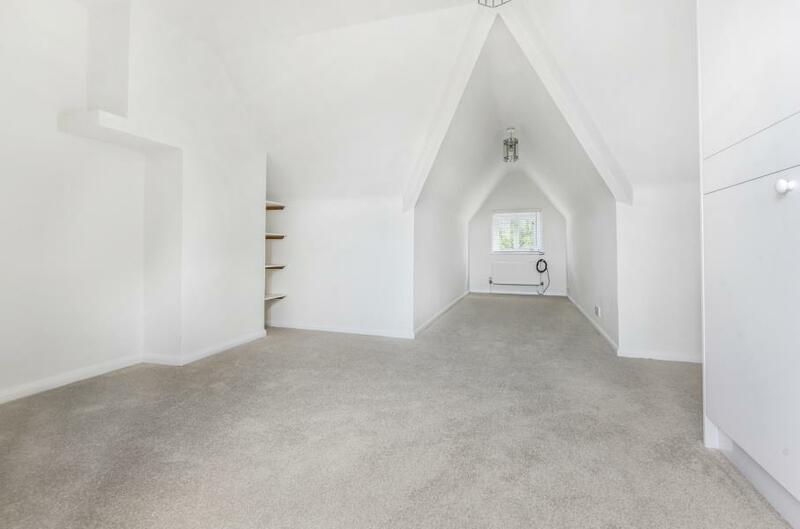 A very spacious 3 bedroom, 2 bathroom duplex apartment situated above the shops in the mock Tudor parade in Virginia Water. 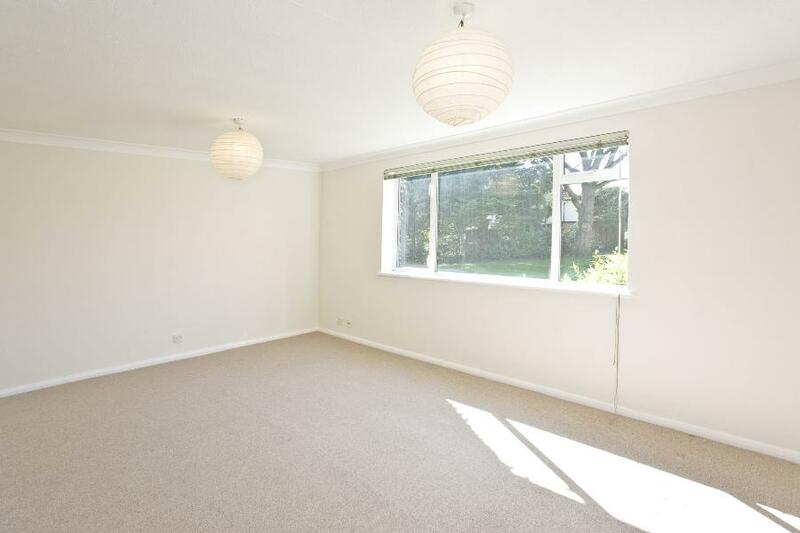 The property benefits from a south facing enclosed deck with storage shed. 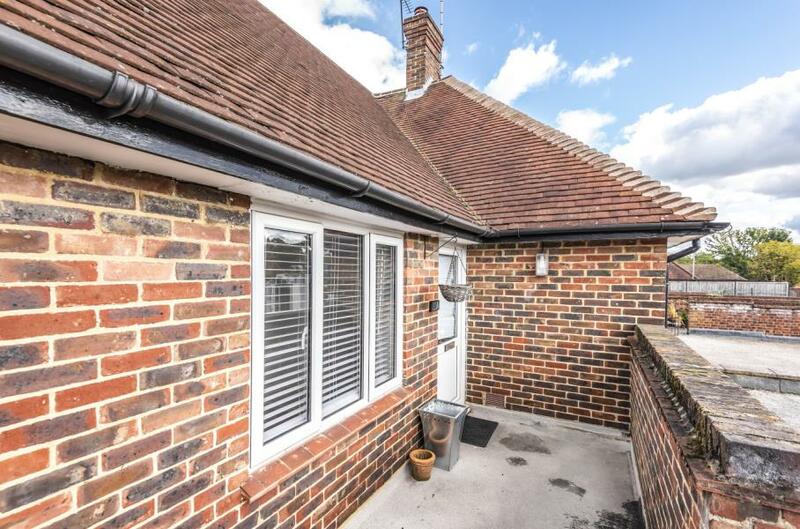 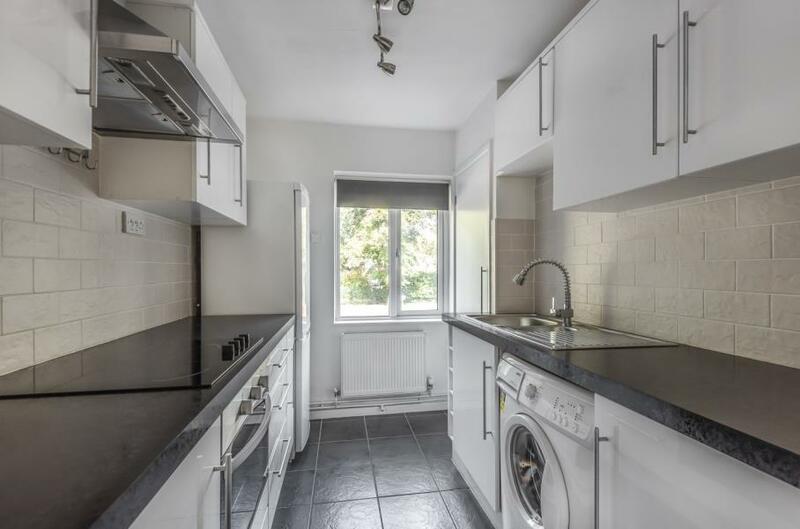 A spacious two Bedroom second floor apartment, newly re-furbished to an excellent standard, close to Virginia Water Shops and Station. 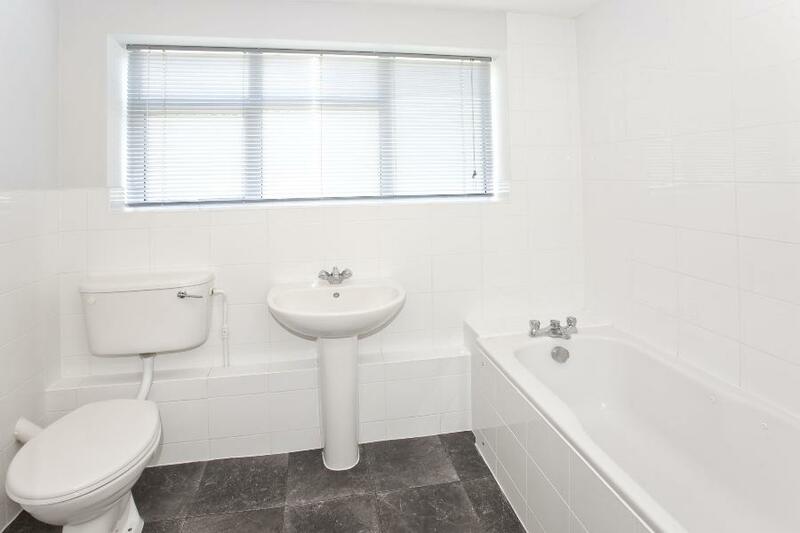 EPC: C79. 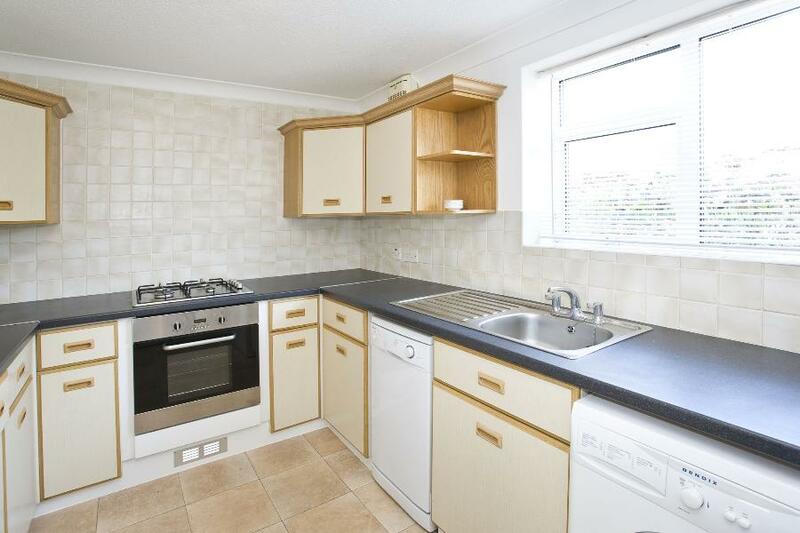 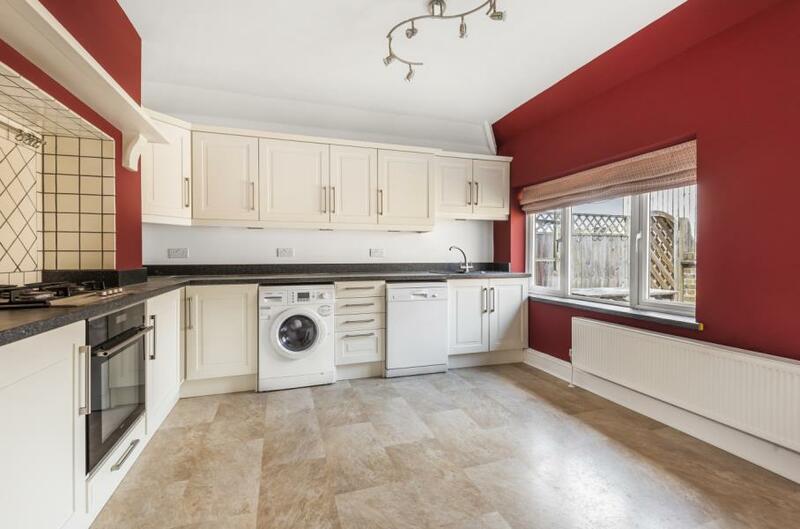 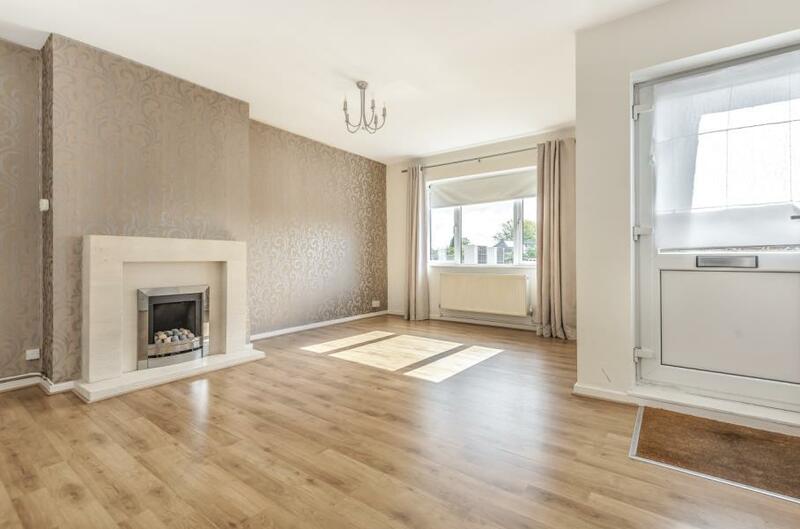 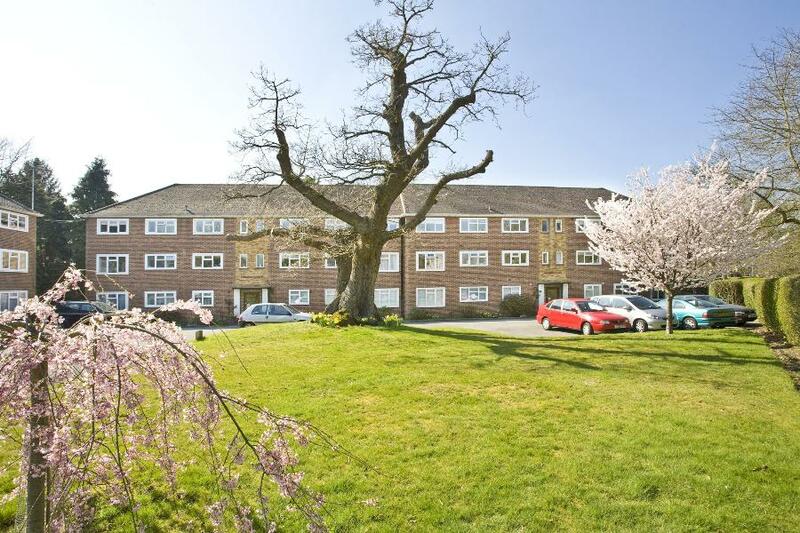 A spacious second floor Apartment situated close to Staines Town Centre.